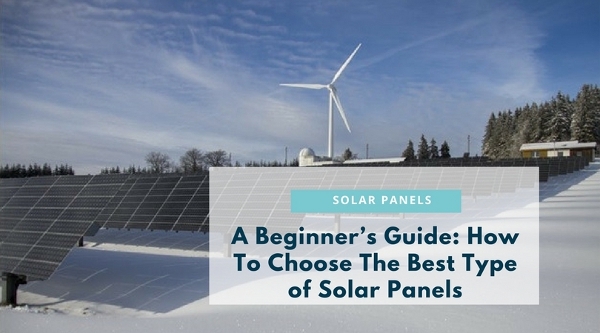 A Beginner’s Guide: How To Choose The Best Type of Solar Panels - GoodGuysBlog.com - New, Technology, Marketing, Health and So on. Solar panels can generate a free power that comes from the sun by converting the sunlight to electricity with zero emissions, no moving parts, and no maintenance. Wind, solar, biomass, geothermal, all of these types of energy are renewable resources that we can use to decrease the level of carbon footprint. And one of the most benefited by the homeowners is solar energy. What is Solar Energy and Solar Panel? This procedure is commonly known as a proton-proton chain reaction which discharges a massive amount of solar energy. In its center, the sun combines around 620 million metric amounts of hydrogen consistently. The PP chain response happens in different stars and gives them bottomless heat and energy. While solar panel, on the other hand, is the one draws upon the power of the sun. Solar panel allows the light to be stored in a photovoltaic cell. This photovoltaic is within silicon crystals, which will enable it to convert the light into solar energy or electricity. With regards to the solar panel, there are three different ways and process of conducting electricity. It's either through monocrystalline silicon-based crystals or polycrystalline or via thin-film solar cells. A polycrystalline has the simplest panels to make and manufacture, and is usually in a bright color blue. It simply means that they are one of the cheapest options that are highly effective in most energy conditions. You must also remember that they will not work well during high-temperature. Single-crystalline silicon or monocrystalline solar panels are commonly noticed with the color black. Although they are more expensive compared to other solar panels, this solar panel is long lasting and energy efficient. Monocrystalline cells are believed to be more efficient because their energy can depend on their “photoelectric effect” or the perfect alignment of the molecules. It will determine the ability of the cell to convert solar energy into electricity. 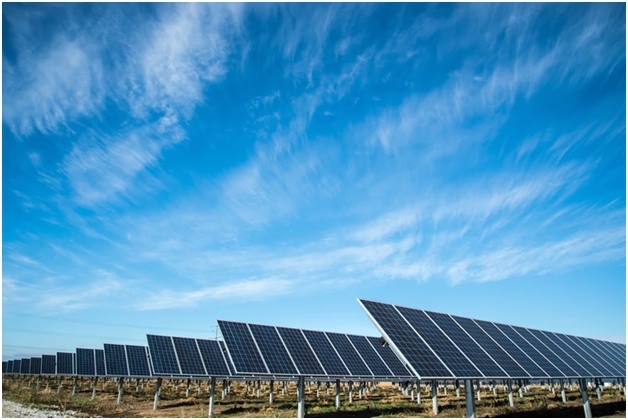 Thin-film photovoltaic cells or thin-film panels are made by placing several layers of photovoltaic onto a substrate, which can also be made from plastic, metal or glass. These kind and standard of solar panels are energy efficient, light and flexible. It can also withstand high temperatures, and it also has a minor effect on energy production. The only negative aspect of these panels is that they require a lot of space. You may install support structures and more cables, they tend to degrade faster than polycrystalline solar panels and mono. Most of the solar panels are durable and unique, but if you are living in a place with strong wind, it will not last long. You need to make sure that your panels are well-installed in a location that can withstand all weather conditions. One of the primary use of having solar power is to reduce a carbon footprint to our environment. By using this system, you will not only save money, but you are also helping conserve the nature. In short, solar energy is beneficial and eco-friendly because it releases no toxins that can harm our environment.